I thought I better think out write out my convention plan before it gets here! Of course, when most homeschool moms think of a homeschool plan, they think of the shopping! At least I do! But this year? I’m not sure I’ll be shopping that much. (Don’t pass out in shock!) It’s just that we are a bit behind. 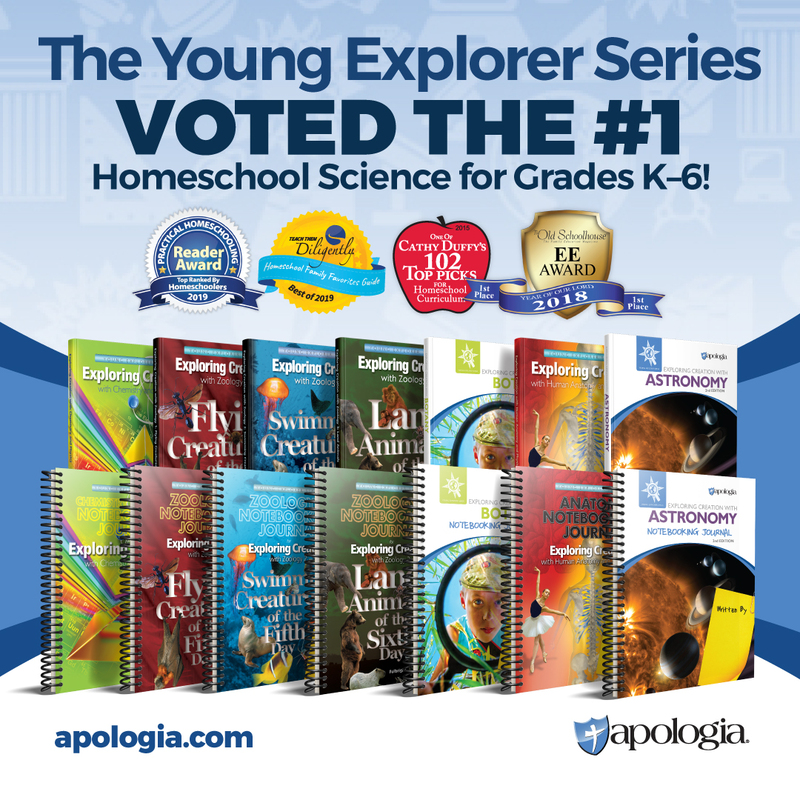 As in, I’m glad I consider us year-round homeschoolers! Last year, hubby and I were all about the Exhibit hall. There was just SO much to see and do there, three days was just not enough time! This year? I’m already feeling the homeschool/working/moving burnout coming, so I think I want to focus more on getting my “cup” refilled. I just love that this year’s theme is “A Hope and a Future,” don’t you? (This verse hung on my bedroom wall growing up, and I remember how much it meant to me then.) 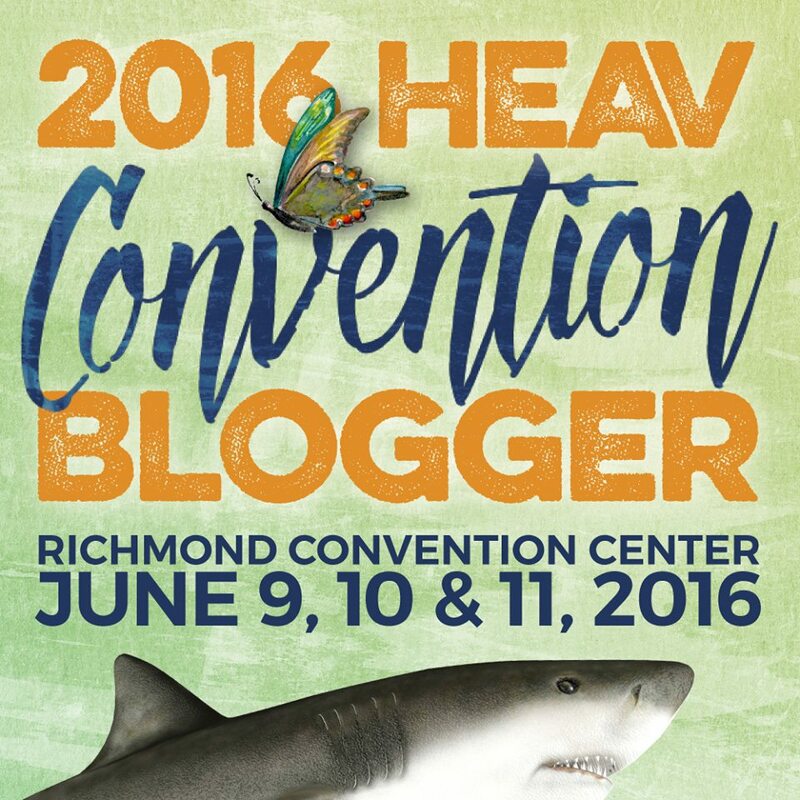 Have you checked out all the fabulous speakers HEAV has scheduled? There is no way I can get to all the sessions I want, so buying the recordings will be a must! And beyond all that – I just want to soak up the lovely atmosphere that is HEAV – hang out with the cool friends I’ve met over the years and meet some new ones, having a bit of fun, and absorbing all the pro-homeschool vibes. Goodness, it’s got to last me all year long! Still, I do need to think about the shopping – I need to be prepared for this fall. Using My Father’s World’s “Adventures in US History” this year was great – and part of the reason this year is going so long – we’re really enjoying it! So, I plan to continue and use My Father’s World’s “Exploring Countries and Cultures” next. We started last year with Saxon Math, but trying to get two girls through their lessons and worksheets proved to be too much for me. (This is nothing against Saxon Math, I actually really like the program. But, since I am also working, trying to squeeze it in the tight window I have for homeschooling each day was just too much.) Instead I moved my older daughter over to Teaching Textbooks 3’s computer based math mid-year, and she is just flying through the program. I plan to move my younger daughter to it as well next fall. We also “supplement” with the math facts set to music (***Note to self: must pick up the multiplication and division CDs at HEAV!***). I also found a fabulous, fabulous deal on Life of Fred through Educents, and plan to add that in as a supplement as well in the fall. We’ve been using “Spelling by Sound and Structure” and “First Language Lessons” for spelling and grammar with my oldest, and it’s fine. It’s been working okay, and my daughter seems to be enjoying it. However, I personally find it boring! This fall I really want to try Growing with Grammar and Soaring with Spelling. At least, I think I do. Unless I find something better at HEAV! Our foreign language will continue to be Spanish. We plan to use Homeschool Spanish Academy as our language base. So, there ya go. As you can see, not too much to actually shop for right now (hubby will be so thrilled). I’m sure that those vendors in the Exhibit Hall will be trying their best to change my mind though! I haven’t figured out the extracurricular activities yet – some of that won’t be able to happen until after we move, and I see what is available. We did look into a homeschool co-op, and are waiting to hear if there is room available, and we are hoping the girls can do American Heritage Girls, and Upward Sports again. They’ve been also asking for dance and music lessons. Frankly, it’s kinda hard to actually keep them in one place long enough to do school – good thing we homeschoolers don’t have to worry about that pesky thing called socialization! Are you following HEAV on Facebook? Do you know there are bloggers giving away passes to the convention? We used ECC from My Father’s World for our first year of homeschooling. We LOVED it – you’re in for a real treat 🙂 ! We started using MFW with ECC and loved it! What co-op did you find?